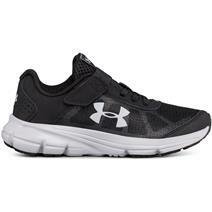 Under Armour Pace RN Boy's Running Shoes available for sale at your local Source For Sports store. 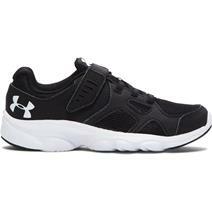 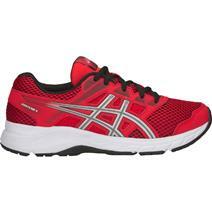 Under Armour Pre-School Pace Boy's Running Shoes available for sale at your local Source For Sports store. Under Armour Pre-School Primed 2 Boys' Running Shoes available for sale at your local Source For Sports store. 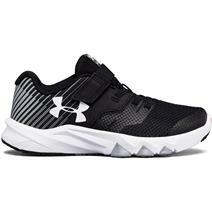 Under Armour Pre-School Rave 2 Boy's Running Shoes available for sale at your local Source For Sports store. 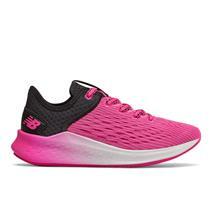 New Balance Urge V2 Girl's Running Shoes available for sale at your local Source For Sports store. New Balance Fuelcore Urge V2 Boys Running Shoes available for sale at your local Source For Sports store. 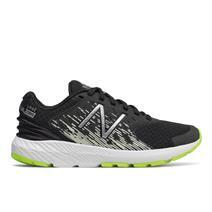 New Balance Pxurg Youth Running Shoes available for sale online & in-store at Source For Sports. 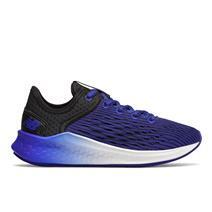 New Balance Ykfstbb Youth Running Shoes available for sale online & in-store at Source For Sports. New Balance Ykfstlb Youth Running Shoes available for sale online & in-store at Source For Sports. New Balance Ykfstuv Youth Running Shoes available for sale online & in-store at Source For Sports. 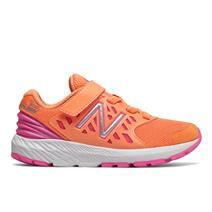 New Balance Ykfstwv Youth Running Shoes available for sale online & in-store at Source For Sports.